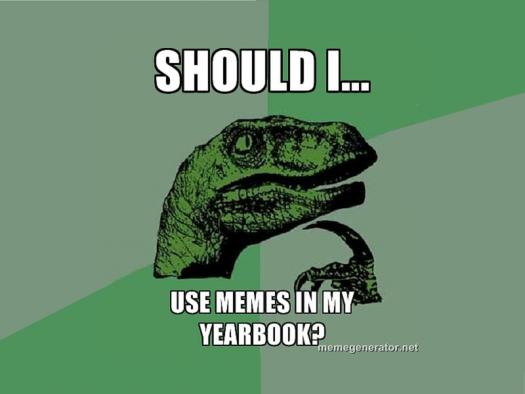 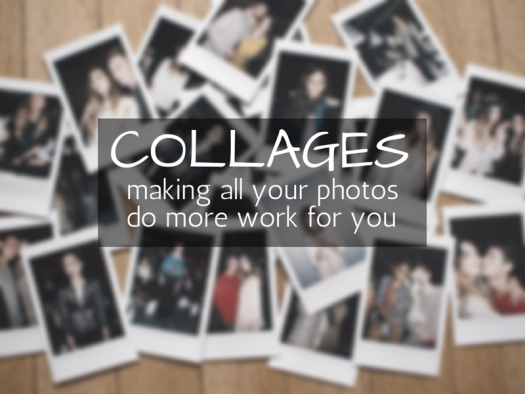 Yearbook Photos: Are Memes Appropriate? 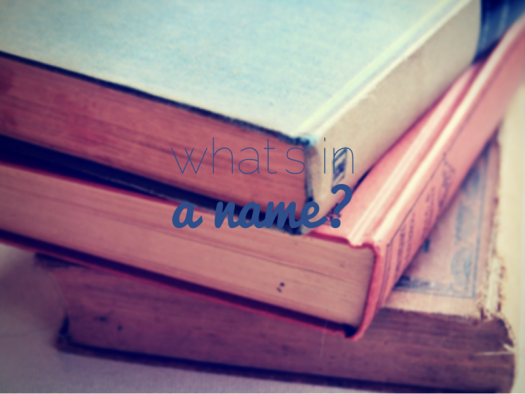 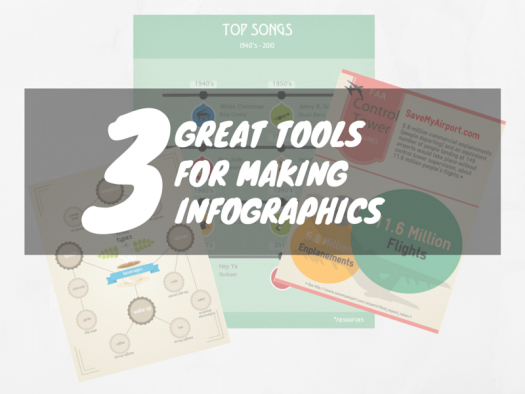 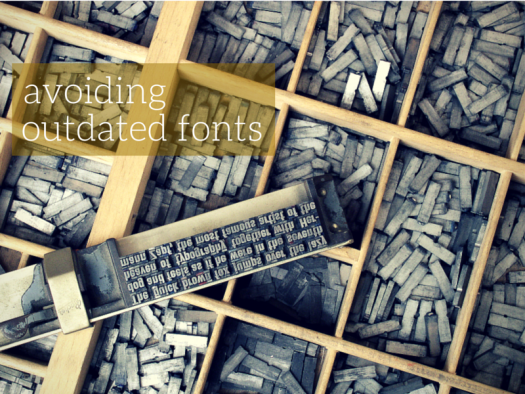 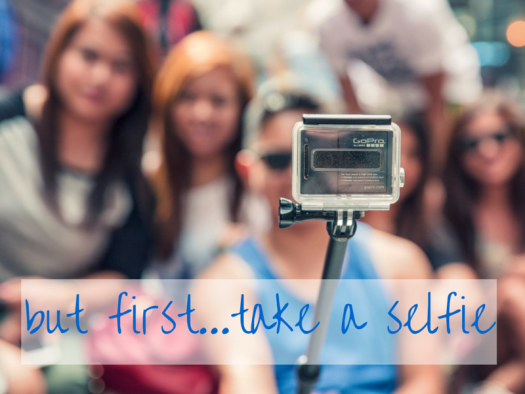 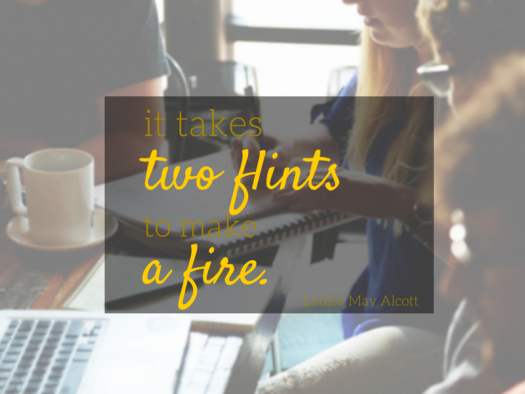 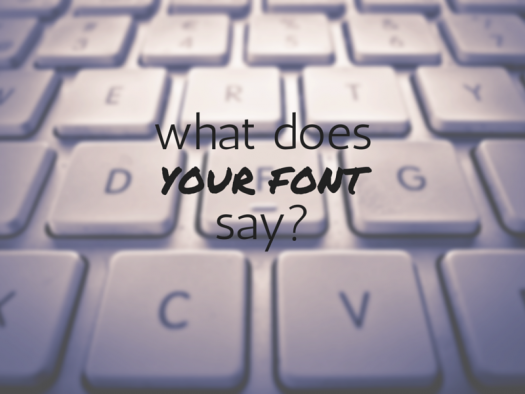 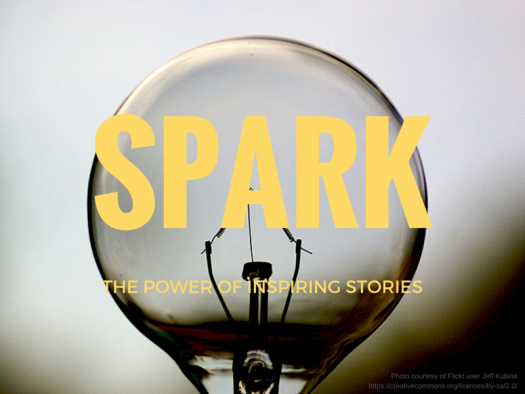 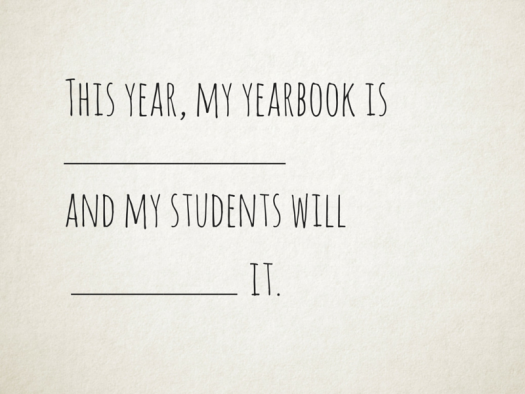 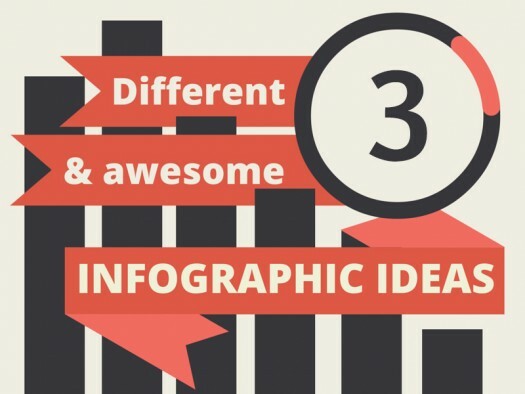 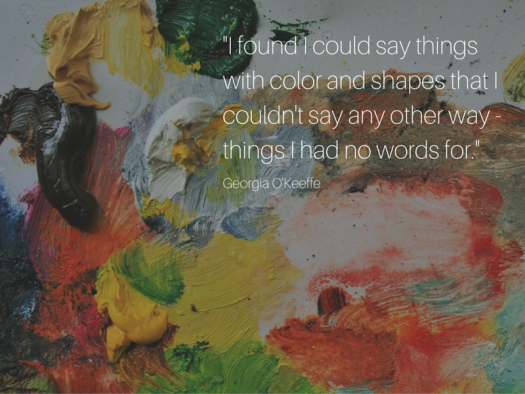 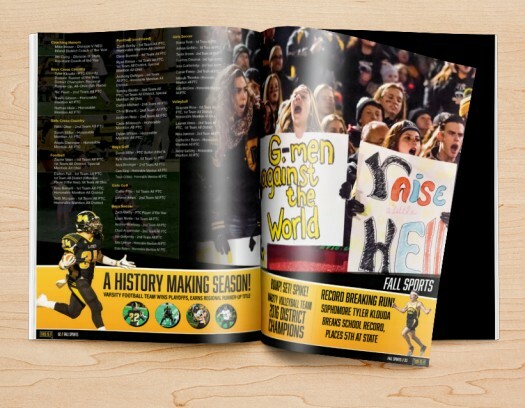 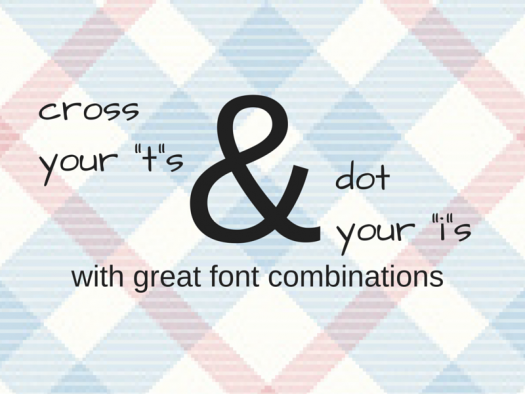 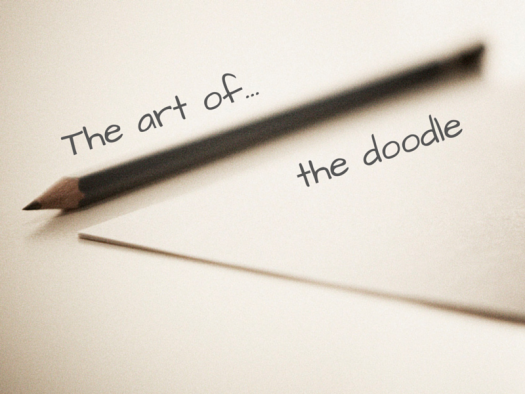 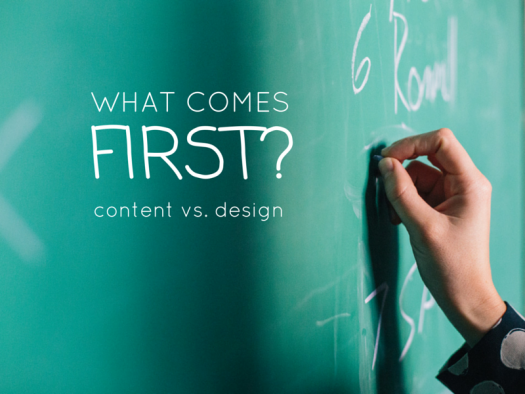 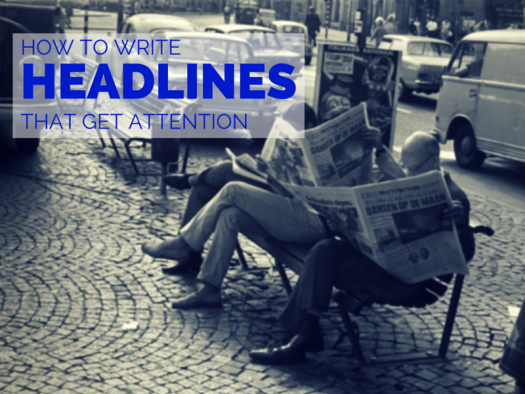 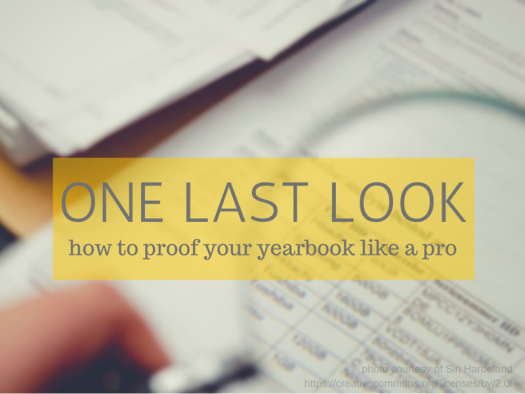 What Comes First in a Great Yearbook Template: Content or Design? 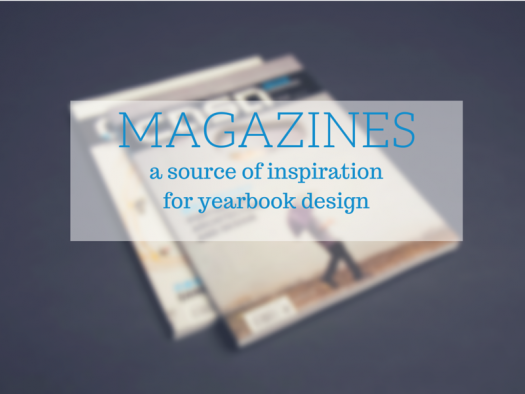 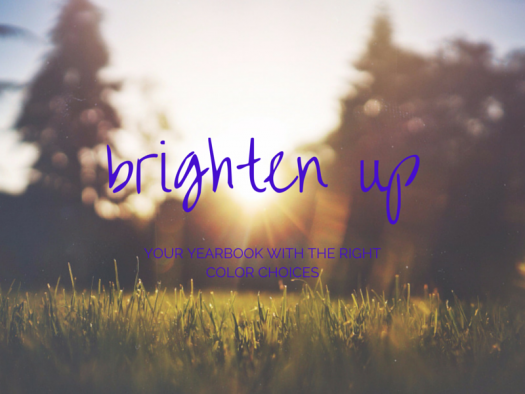 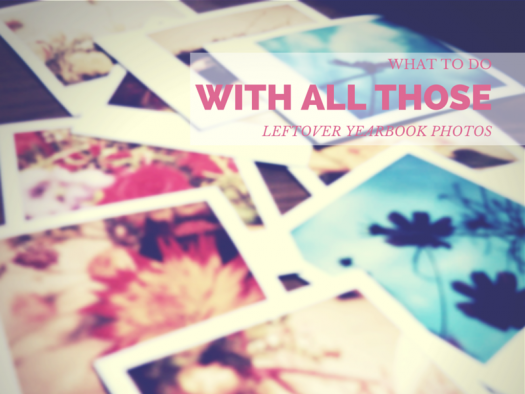 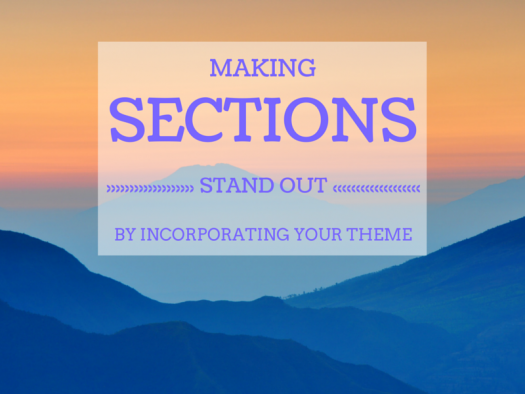 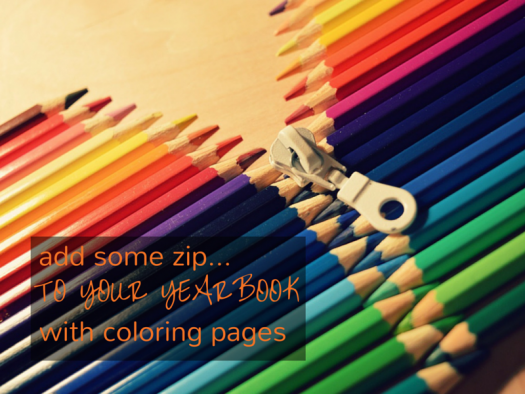 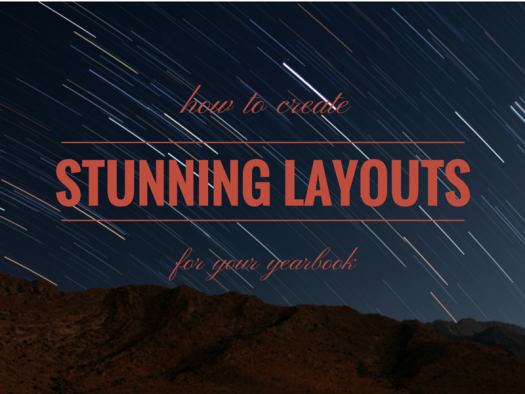 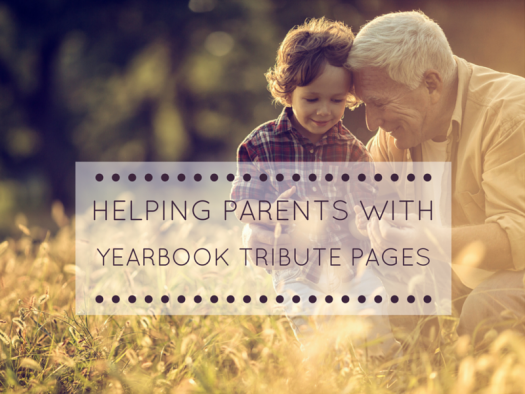 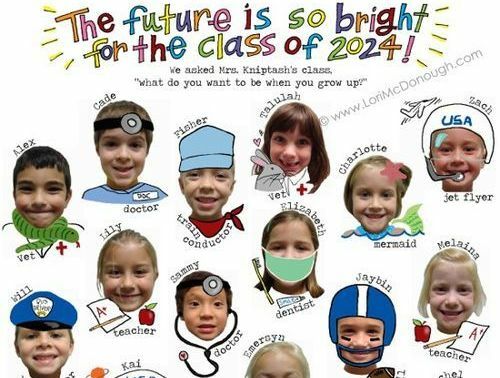 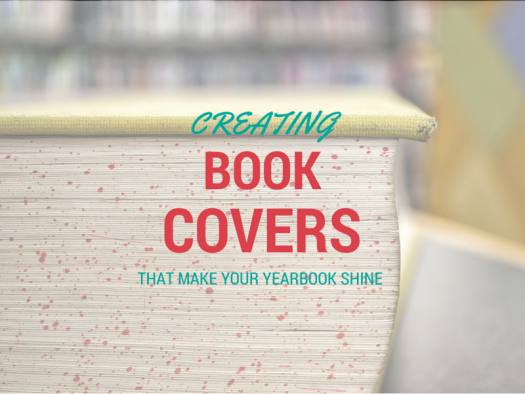 Judge a Yearbook by Its Cover: How to Make Yours Shine!